A while back one of the readers of this blog suggested I write a post about importing and saving web files. Honestly, I’d never thought about it since it’s just not something that I do that much. However, there are many writers out there that use features of Scrivener more often than I do writing non-fiction or using their research on a wide scale. 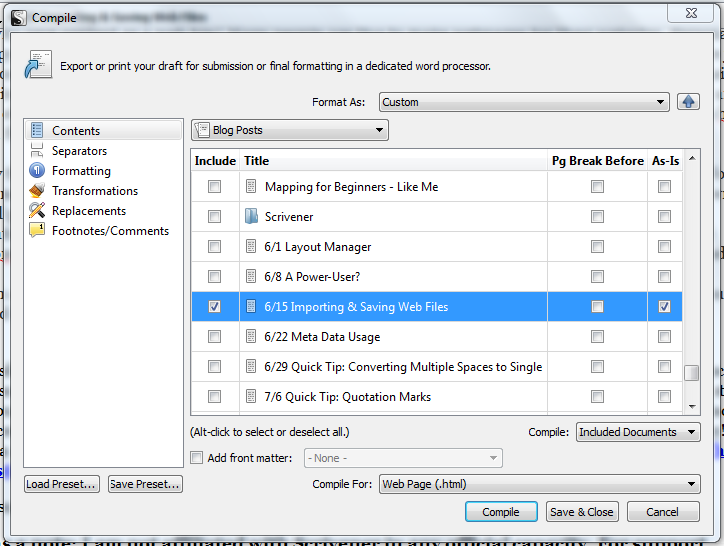 So here I am giving it a good try to describe how web files can be imported and saved in Scrivener. There are several points to understand about this process before we go much further and part of that is understanding what a web file is. Simply put it is a file which is encoded with html language for use on webpages whether these be public or private. 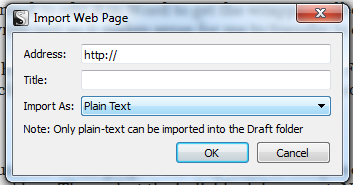 Next, why would anyone want to import a web file? Many people want to import their content to be edited and revised. Last, why save content as a web file? Many people use this to make webpages for their websites. Personally I just copy and paste my blog content rather than compiling a web format – the WordPress.com tools are just more conducive to making the simple data transfer. I still have to add media but I’ve found that it’s easier than importing to my website. However, while many people use the WordPress software on their sites, they are hosted elsewhere so posting is different than what I do and it makes sense to compile a blog or page to html format first. So why the difference? It has most to do with Scrivener’s editor which is admittedly not as robust as Word (Scrivener’s strength lies in its organizational and developmental features). The editor does not allow wrapping around photos like Word. So if you want to save the content as a web document and it has photos or illustrations in it you may still need to edit it in Word to get the wrapping effects that you prefer. I use WordPress.com’s features to wrap text so it makes sense for me to transfer to content and then add media. Next, if you have multiple documents in the project but only want to compile one use ALT + Click (that’s press the ALT key and click) on a checkbox. Then select the individual document. 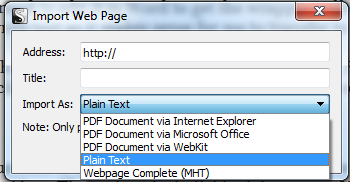 Next, in the file format choose Web Page (.html) and click Compile. Select the location to save the file and there you have it. It you have pictures and other media in the document but want them wrapped (or want to add them), just use word – you can edit a webpage from Word. 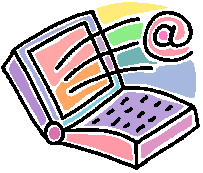 From there you post your content/document according to your hosting requirements. 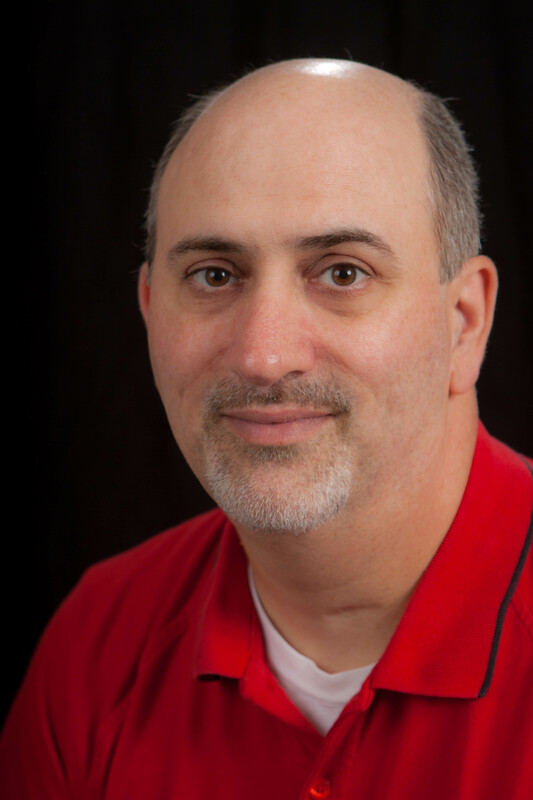 There’s a bit more to this that begins to relate to MML (Multi-Markup Language) which gets into a different subject altogether and too much information for this post. 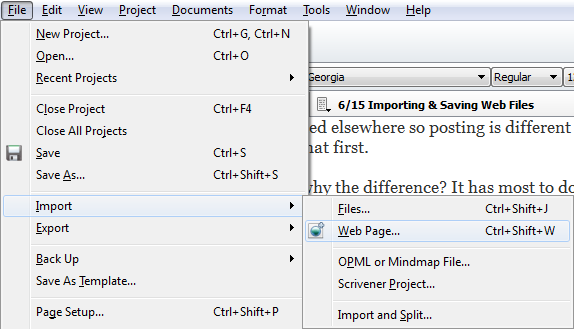 Her is some information about importing and exporting web content in Scrivener from PH Solomon. 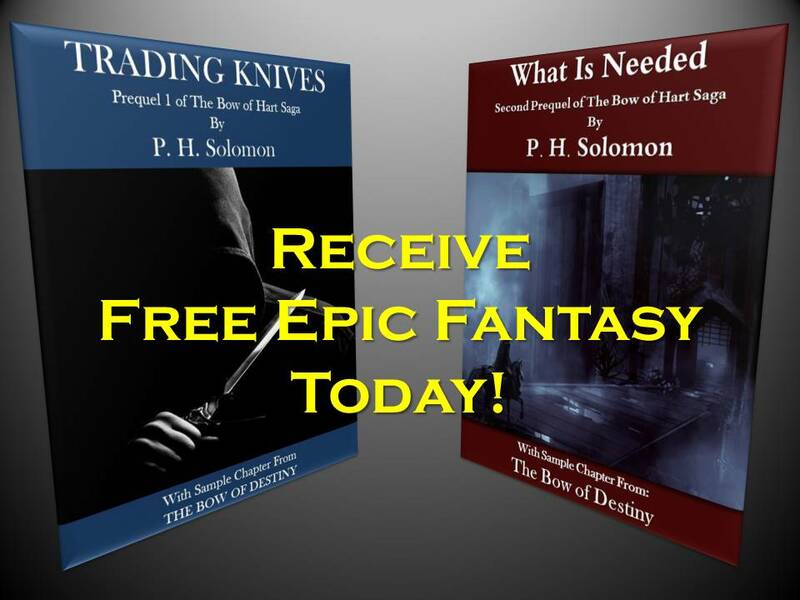 Thanks for all the links to my Scrivener posts! Simpler for me to copy, paste and add media. I can wrap text in the editor of my blog. Have shared this for those who do use this method. Me too but I did get the question so I thought it might help someone. Thanks for sharing it out! I’ve saved web pages in my research folder for quicker references. Generally, I copy & paste, but if the source is lengthy I save the link for reference. I haven’t found a reason to import HTML, though. Generally, if you’re not going to an html format you won’t be. I use mostly straight text for the most part but there are uses and some people write most of their content with web pages as the end result. Thanks for leaving a comment! Check out more great Scrivener tips from the Archer’s Aim blog.